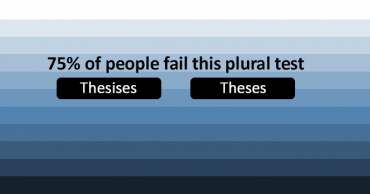 Do You Know The Plural of These Words? 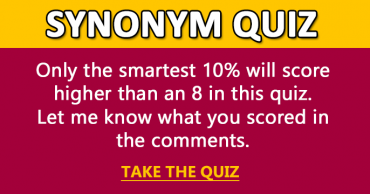 I scored a 9 out of 10 in this Australian Slang Quiz. 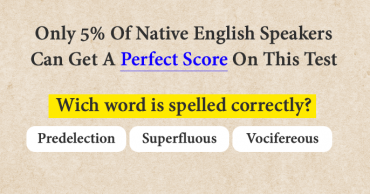 No one can beat that! 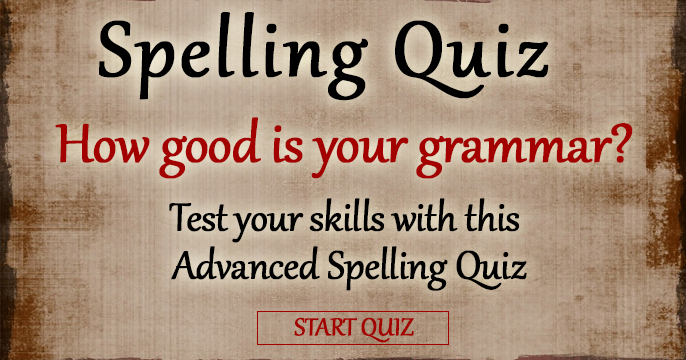 Fun Synonym Quiz – What is a synonym for these words? 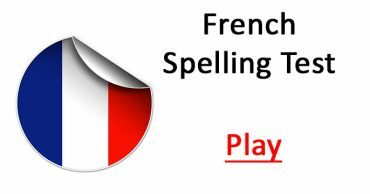 Can You Pass This Basic French Test? 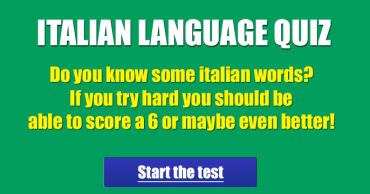 Italian Language Quiz – How is your knowledge about the Italian language? 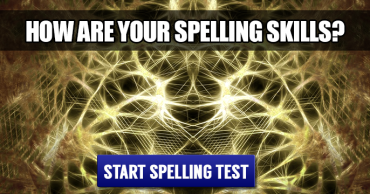 10 Difficult Words – Do you know which one is spelled correctly? 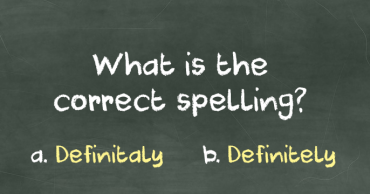 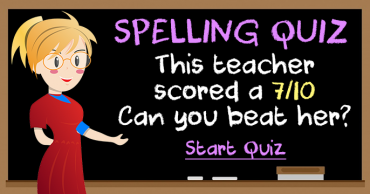 Difficult Spelling Quiz – What is the correct spelling of these words?